We had a great question on our Facebook page this morning about getting a pressure gauge tested. The National Center for Home Food Preservation says: take it to your local Cooperative Extension! Awesome! Here at the Los Angeles County UC Cooperative Extension we would love to test your pressure gauges! Many county offices all over the country have provided this service to the public for years. 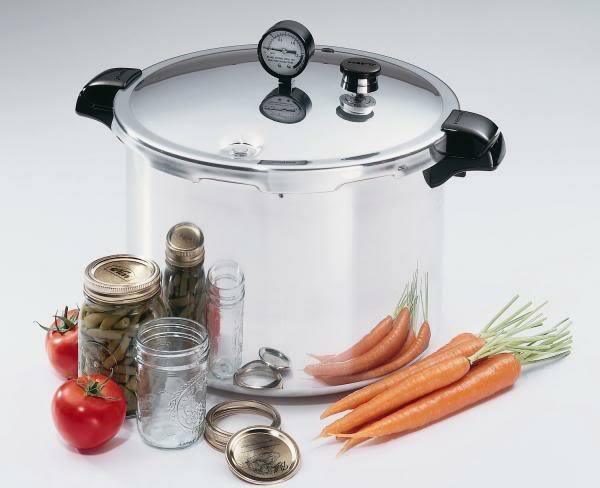 After all, improper pressure canning can result in severe illness or death - yikes. And it's recommended you get your gauges tested every year prior to diving into your canning season. If the gauge reads high or low by more than two pounds at 5, 10 or 15 pounds pressure, replace it. If it is less than two pounds off in accuracy, you can make adjustments needed to be sure you have the required pressure in your canner. and pick it up at the county office. The entire pot can also be brought in for evaluation. In 2009 there was no charge for this service. Drop off the whole pressure canner. They inspect the entire pot and test it at all three basic temperatures that home canners might use. $20.00 fee. Dial gauges are tested for approximately $5 plus return postage. Individuals would remove the gauge and mail it to EHC. They will test it using their master gauge and return it with a report as to its accuracy and invoice. They sell new gauges for $21. Once mailed, EHC will return within a week. Phone: 1-800-877-0441 1 – 800-368-2194. We're working on adding LA County to this list. Hopefully we'll be able to make an announcement about this soon. Thanks for your patience while we get this ship moving. The Office of the Attorney General at Washington State University Pullman has reviewed potential liability issues connected with Extension testing pressure canner gauges. Many county offices have provided this service to the public for years. Because improper pressure canning can result in severe illness or death, we wanted to insure that our policies around testing were sound. The owner of the pressure canner must be the one who signs the release form. Duplicate copies of the form should be signed and the office should keep a copy for at least six (6) years. Fees should be charged for testing pressure canner gauges. 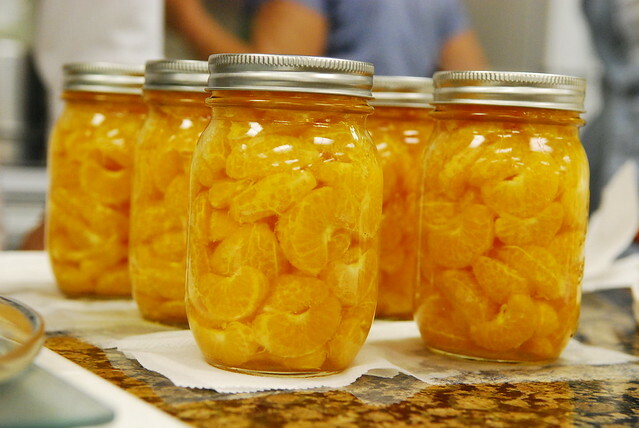 The fee should be sufficient to cover the cost of one or two canning bulletins to assure that home canners have the most recent versions of the bulletins. One of these should be the bulletin “Using and Caring for your Pressure Canner” (unless the client already owns that bulletin). Your office has the option of no longer testing pressure canner gauges. If you do choose to continue testing, we recommend that your office purchase the version of National Presto Industries testing unit for dial gauges, which uses an air pump and master gauge. The fees for testing pressure canner gauges can be set to include funds for cost recovery of the unit’s purchase. One disadvantage with the new air pump gauge tester is that will only test Presto canners. However, it is more accurate and safer to use than Presto’s older testing unit which uses steam. 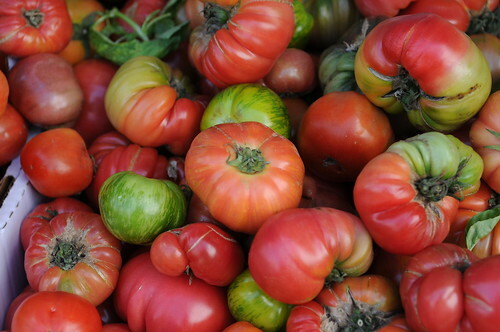 Welcome to the LA County Master Food Preservers Blog! These past several weeks have been challenging, fun, educational, and fulfilling. But graduation is only the beginning. With new name badges and a slew of reference materials in tow, our MFP class will be going out into LA County and educating the public about safe home food preservation techniques, answering questions, and providing information about local resources. 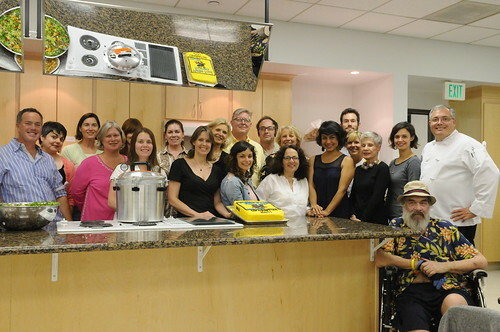 And we're gearing up to offer the next Master Food Preserver class! We'll be announcing more detailed info about that very soon. In the meantime, if you're in Los Angeles County and have questions about home food preservation, keep tabs on us here or visit our Facebook page. 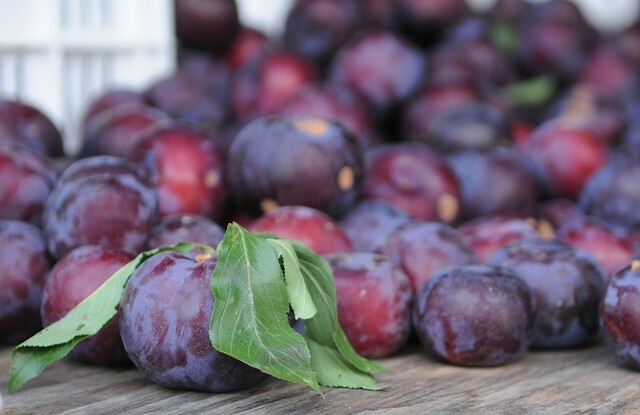 If you're interested in having a Master Food Preserver come to your farmers market or community event, please contact UCCE Nutrition, Family & Consumer Sciences Advisor Brenda Roche at bkroche@ucdavis.edu.